Didn’t hop on the Kinect bandwagon because it’s just not suited to the needs that only subtle complexities of Team Deathmatch seem to satisfy? You’re not alone, and Microsoft knows it. 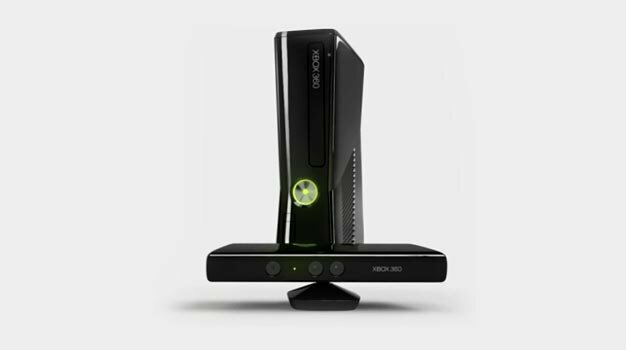 Their UK marketing head Stephen McGill promised that Microsoft will “start showing more of those in 2011” at a midnight launch event for the motion-sensing accessory. He also pointed out, or more reminded, that “back in September at the Tokyo Game Show we announced a whole range of incredible games really targeted to core gamers that are going to be dedicated to Kinect – adventure games, horror games etc.” Among those announced were a new title from famed designer Suda 51 and a new entry in the Steel Battalion series. He also points out that while the current launch lineup seems casual-focused, they have “a lot of depth there when you scratch the surface and actually get in to it.” He cites Dance Central and Kinect Sports and says you have to be “a blooming good gamer” to unlock all the achievements. Or you have to be a blooming good dancer? Of course they will announce that they have something for everyone before the actual announcements, and of course they’ll play up what’s already out to those those twitch gamers as best they can, but whether they will actually get a product that gives them their real fix of, say, running and gunning is still up in the air. Here’s looking to 2011 in hopes they pull it off.